WELCOME HOME! This beautiful, newly updated home offers an open layout newly painted throughout with luxury tile plank flooring in living areas and luxury vinyl tile in kitchen and bathrooms. Concrete drive, two car carport. Have animals? This property has a large fenced in back yard that is partial privacy fence and partial chain link fence. Plan on enjoying an evening by the fire at your backyard fire pit. If you're looking for the perfect starter home or are newly empty nesters looking to downsize, this is it! 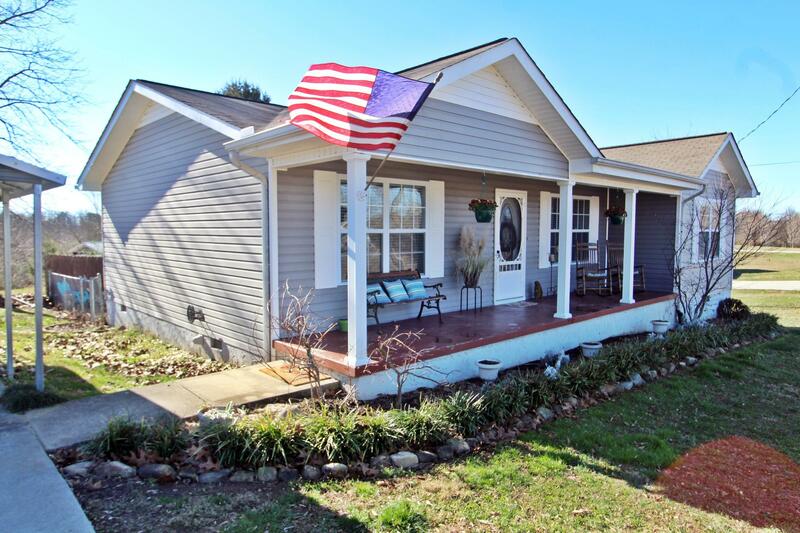 This great property offers the rural setting but is still only approximately 15 minutes to downtown Chattanooga or approximately 5-10 minutes to Trenton.